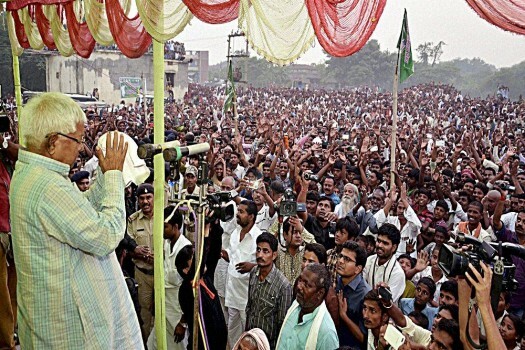 RJD chief Lalu Prasad addressing public meeting in his son Tejashwi Yadavs assembly constituency Raghopur, Bihar. 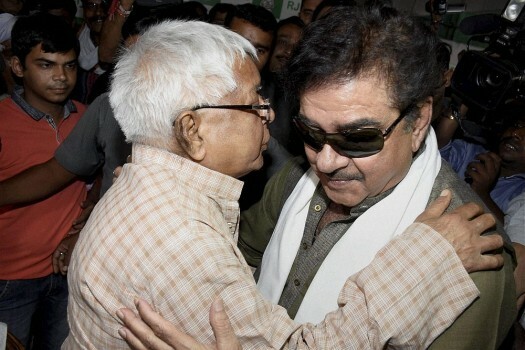 Actor and BJP MP Shatrughan Sinha in conversation with RJD supremo Lalu Prasad after his success in the Bihar elections, in Patna. 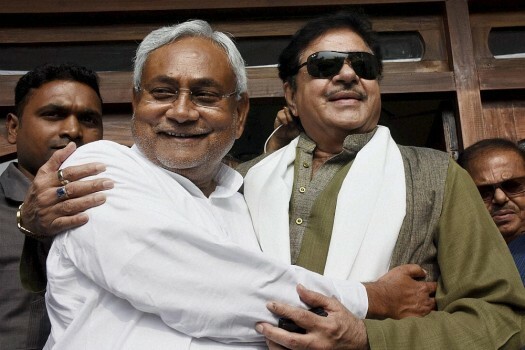 Actor and BJP MP Shatrughan Sinha hugs Bihar Chief Minister Nitish Kumar after his success in the Bihar elections, in Patna. 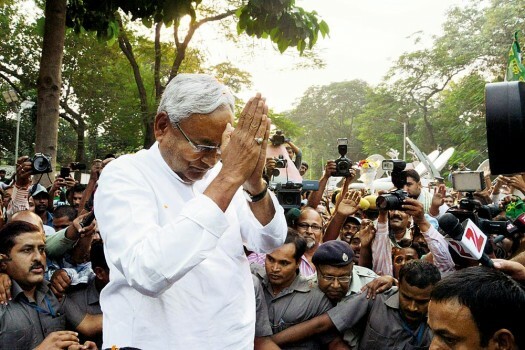 'Great Victory. 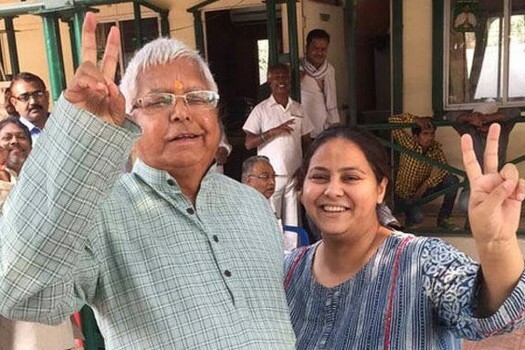 Thanks to people of Bihar,' tweets Lalu Yadav's daughter Misa Bharti. 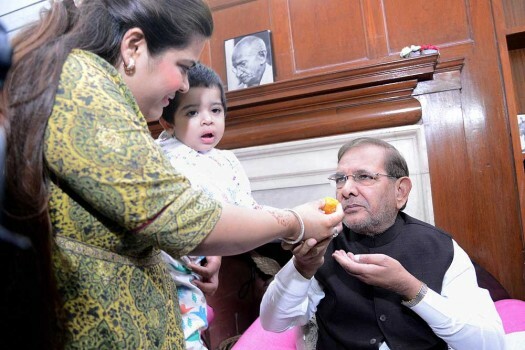 JD(U) President Sharad Yadav is offered sweets by his daughter after the Mahagathbandhan's victory in Bihar assembly elections, in New Delhi. 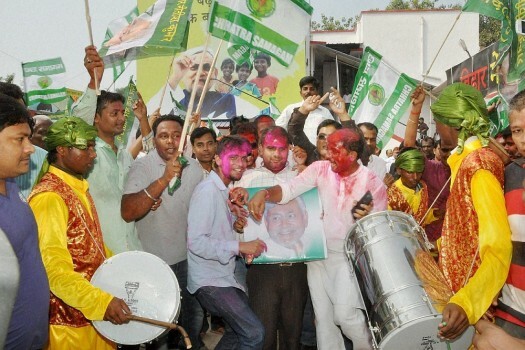 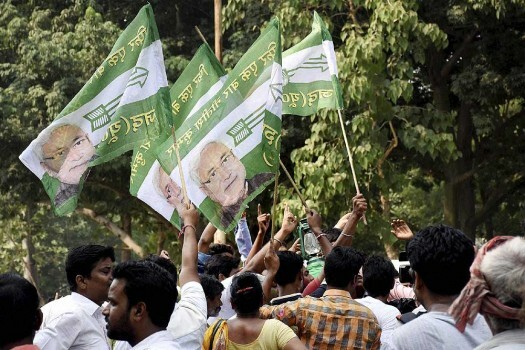 JD(U) supporters celebrate the Mahagathbandhan's victory in Bihar assembly elections in Patna. 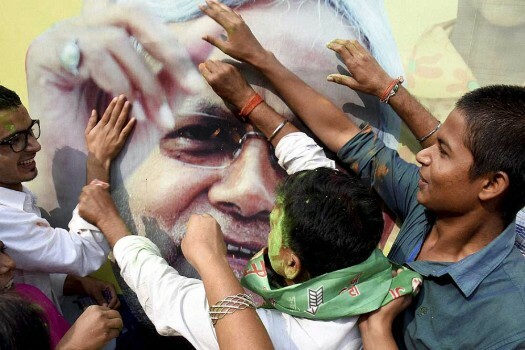 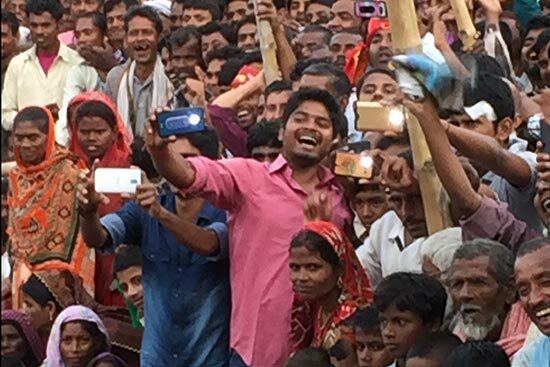 Supporters celebrate the Mahagathbandhan's (Grand Alliance) victory in Bihar assembly elections, in Patna. 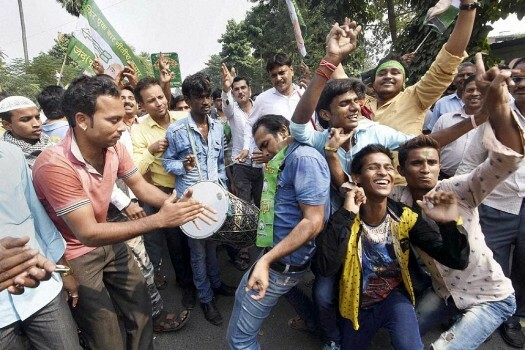 Supporters dance as they celebrate the Mahagathbandhan's (Grand Alliance) victory in Bihar assembly elections, in Patna. 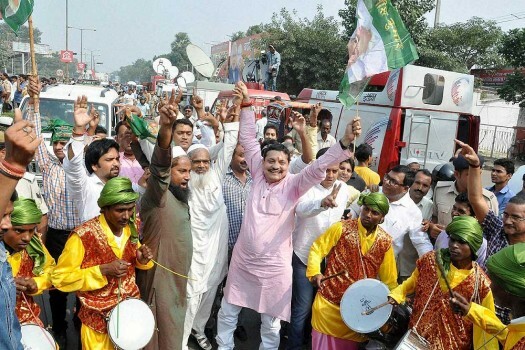 BJP workers perform 'Yagya' in Kanpur before counting begins for BiharElections. 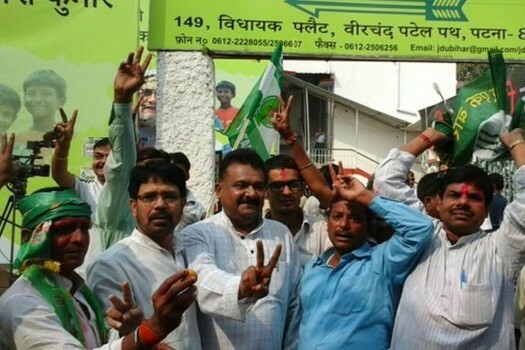 Bihar Poll Results: JD(U) supporters celebrate outside party office in Patna, Bihar. 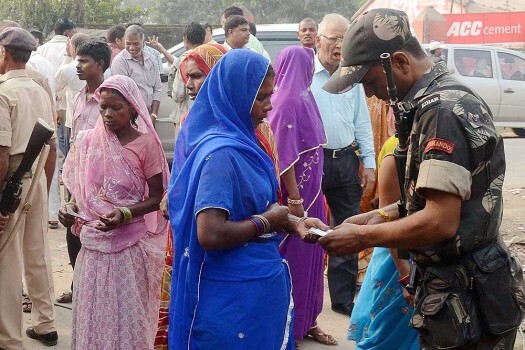 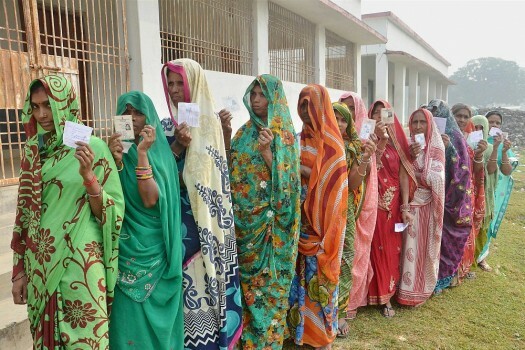 A security man helping woman voter at a polling station during fifth of Bihar elections in Madhepura. 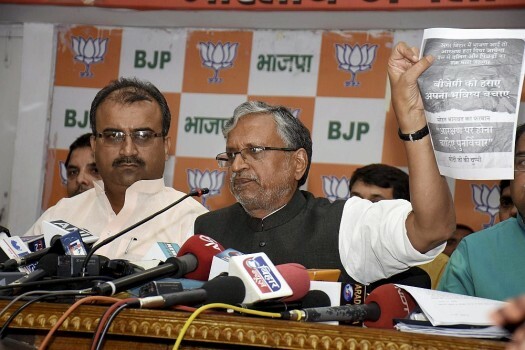 BJP senior leader Sushil Kumar Modi addressing a press conference in Patna. 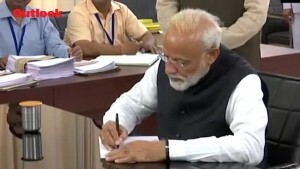 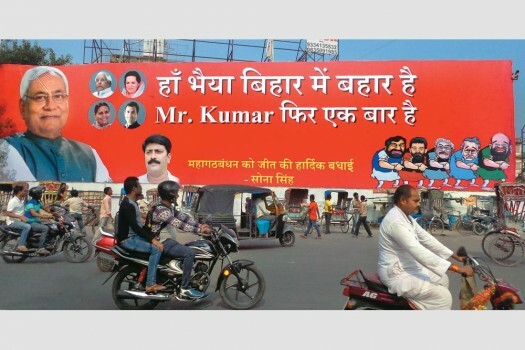 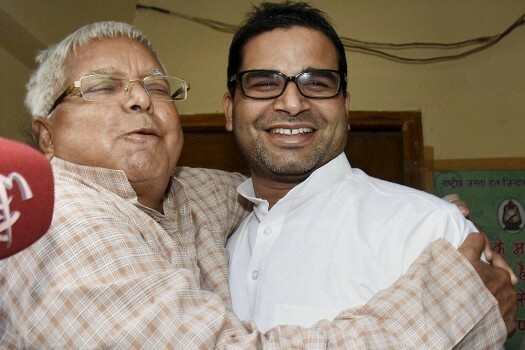 Yadav further described how the Grand Alliance was stitched in Bihar stating that the mandate was given by the people for five years against the BJP leadership. 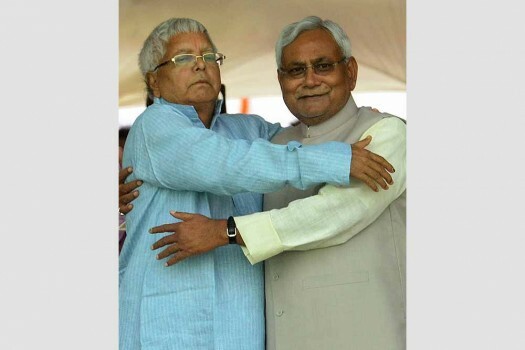 BJP threw in a 23-year-old letter from Nitish Kumar to Lalu Yadav for good measure.